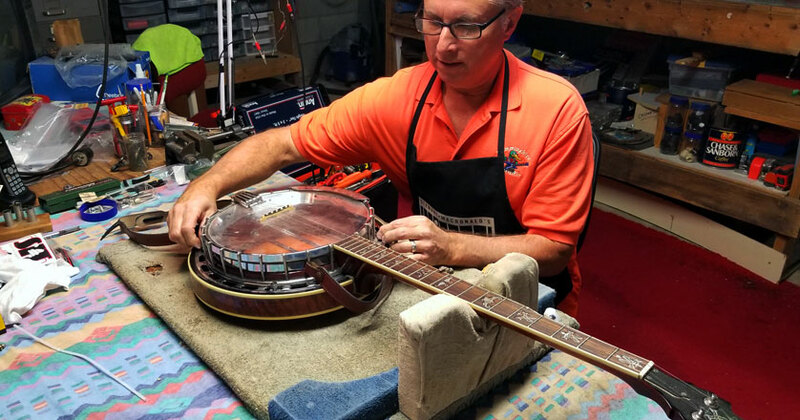 We offer musical instrument repairs for pedal steel guitars, guitars, Dobro, banjos, mandolins, musical instrument amplifiers and more. Please call before you bring your instrument in to the store to make sure we can perform your specific repair. All repairs are performed in house by experienced professionals. We can repair and adjust most stringed instruments. Please call ahead to make sure we can work on your specific instrument.